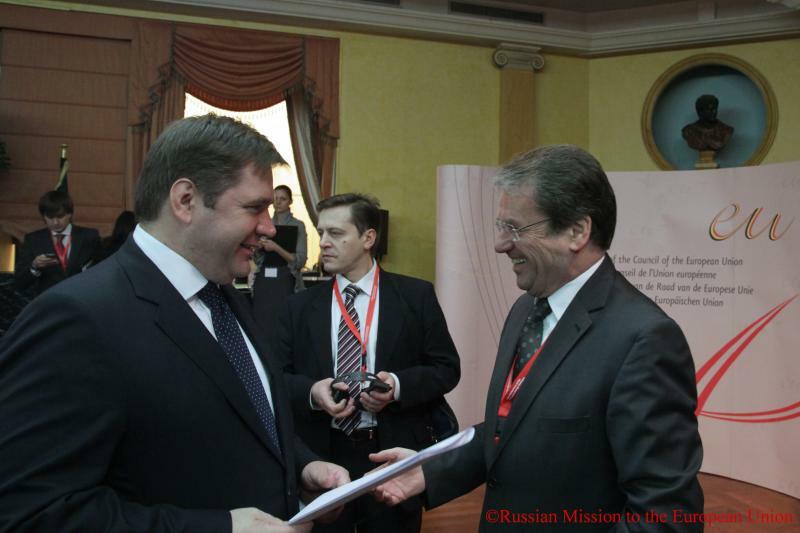 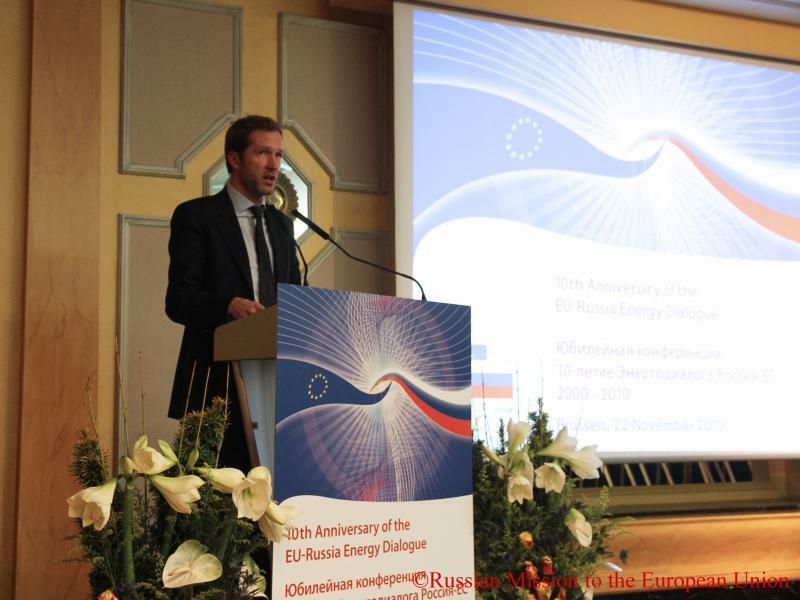 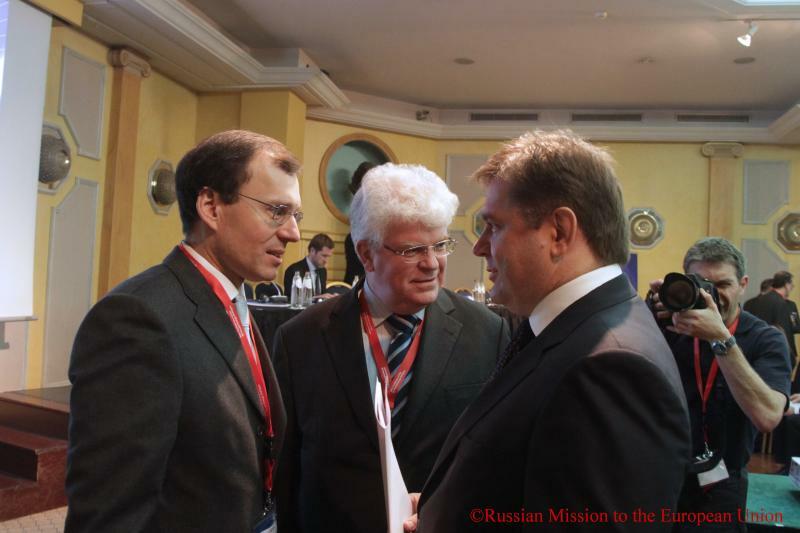 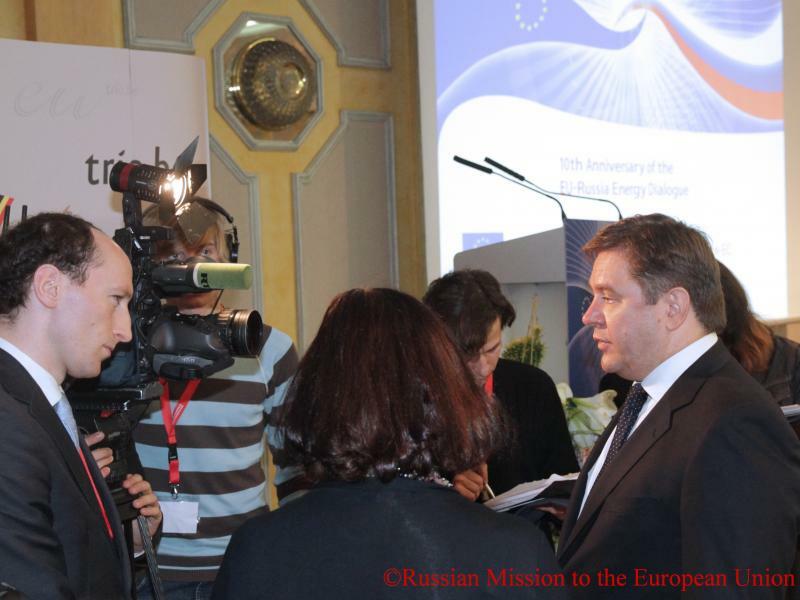 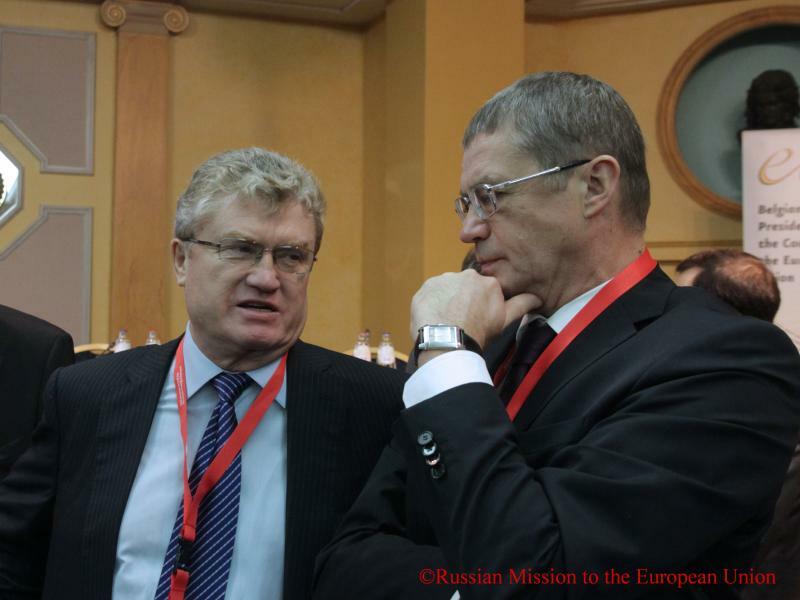 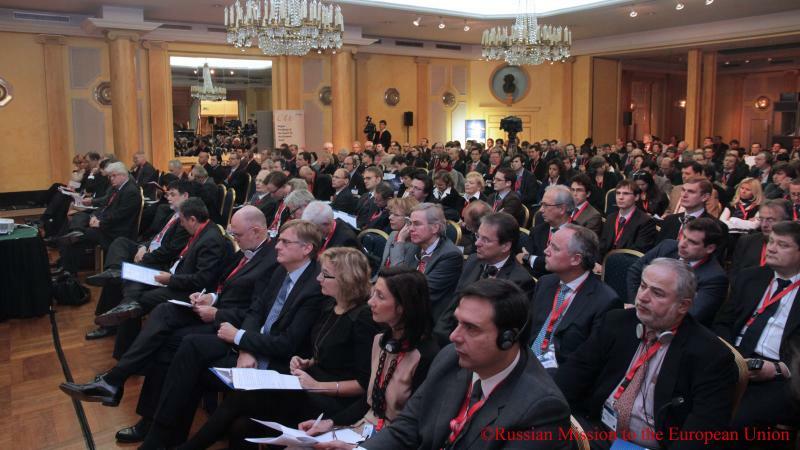 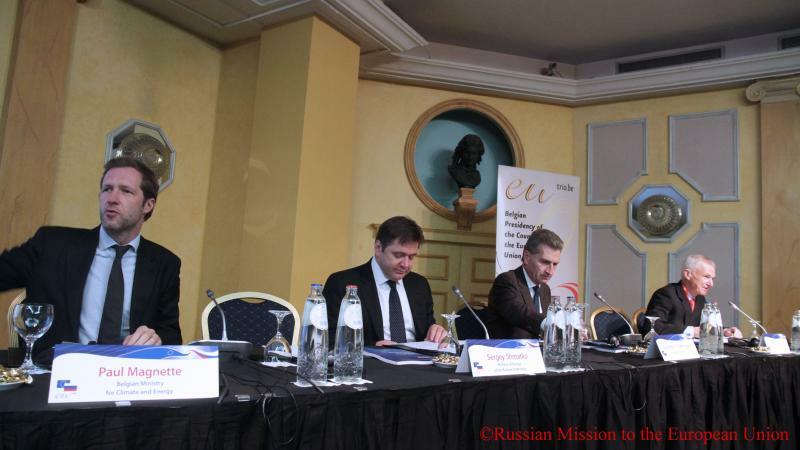 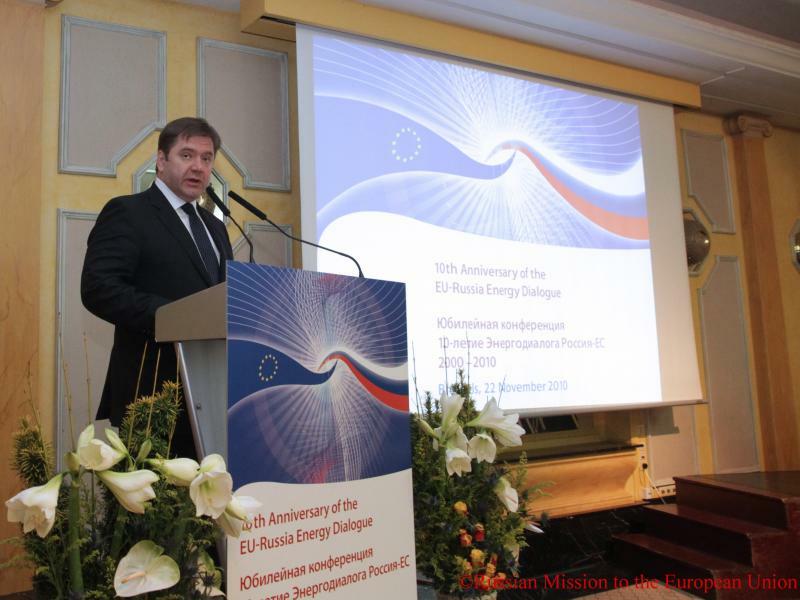 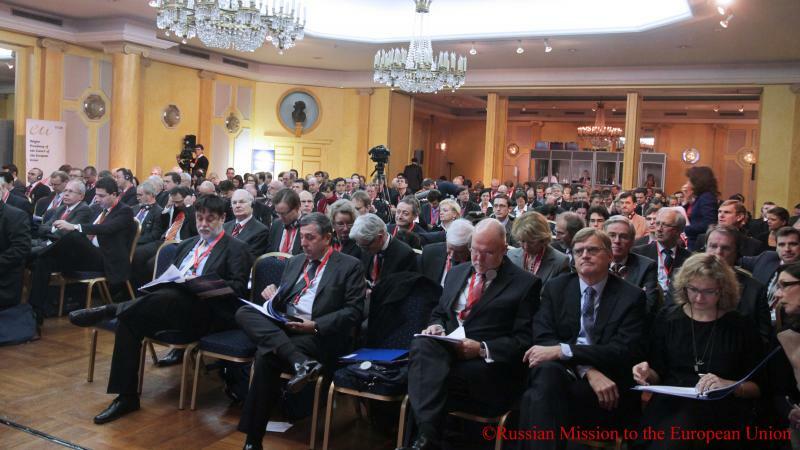 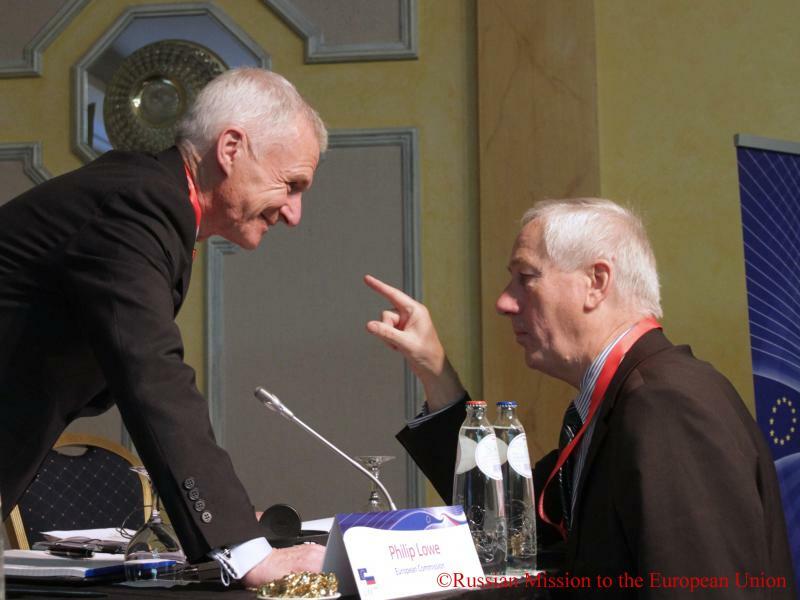 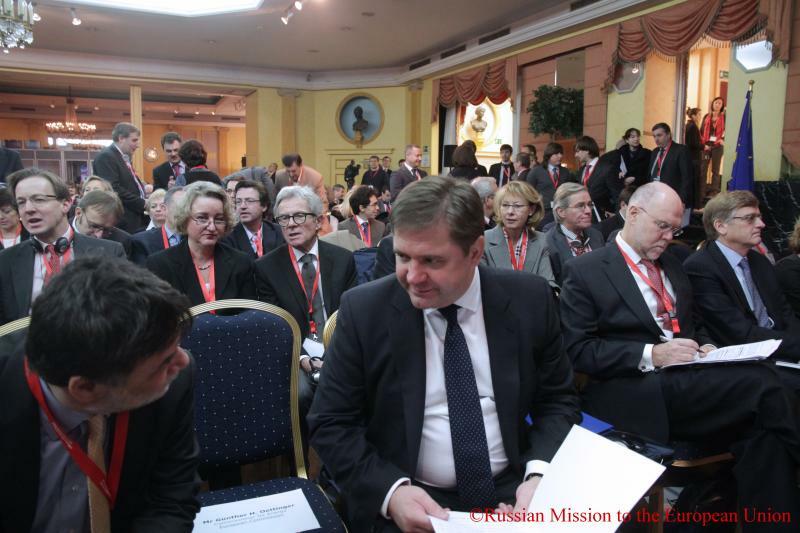 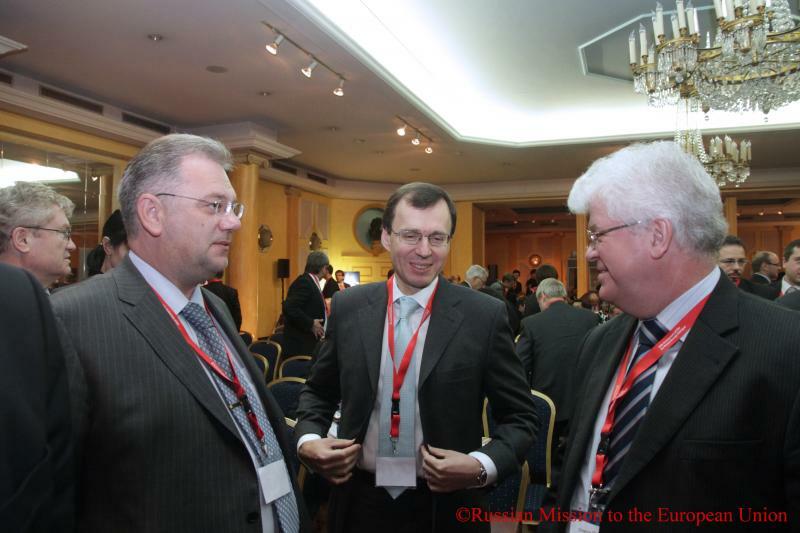 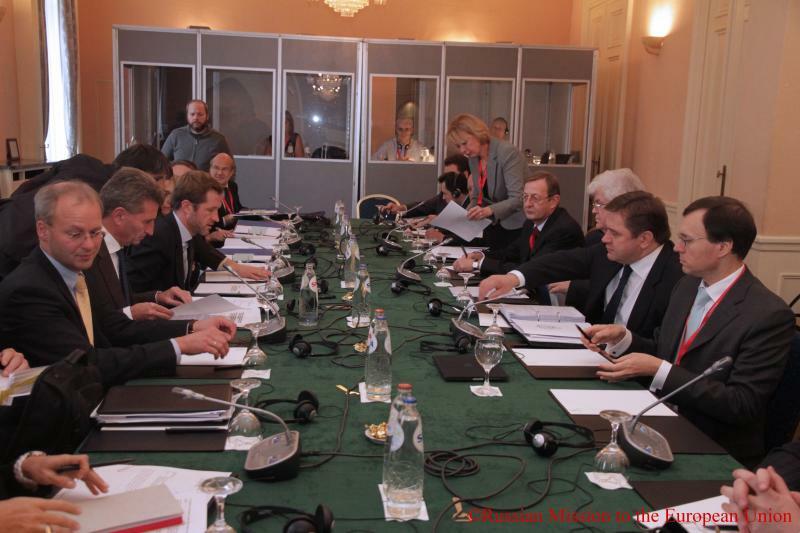 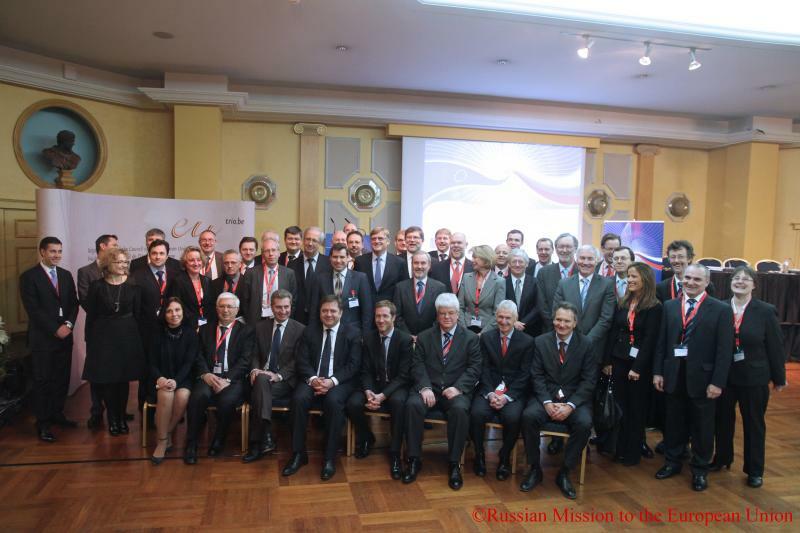 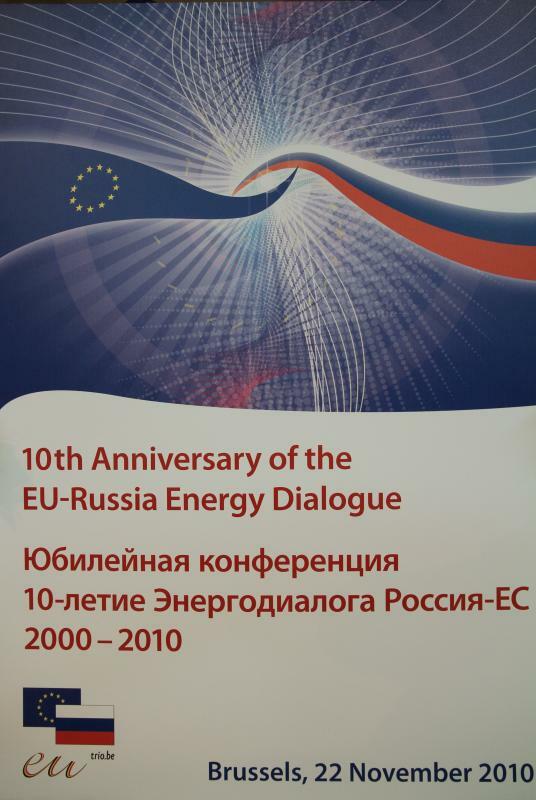 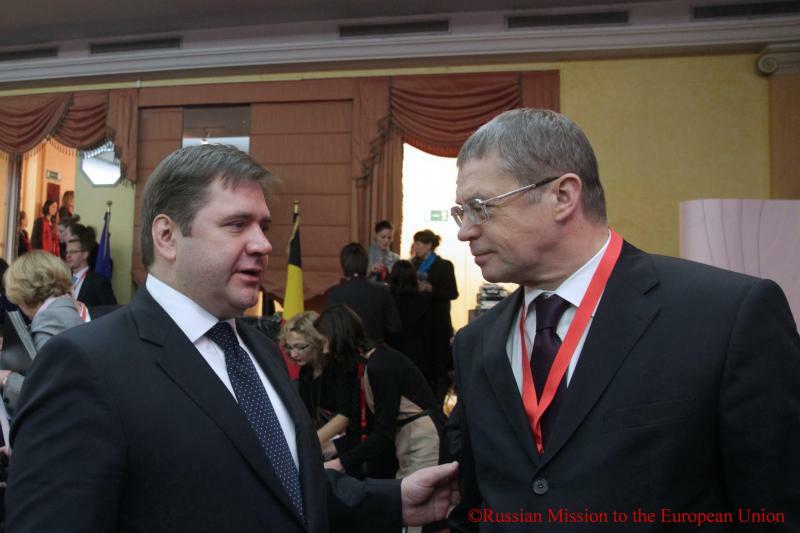 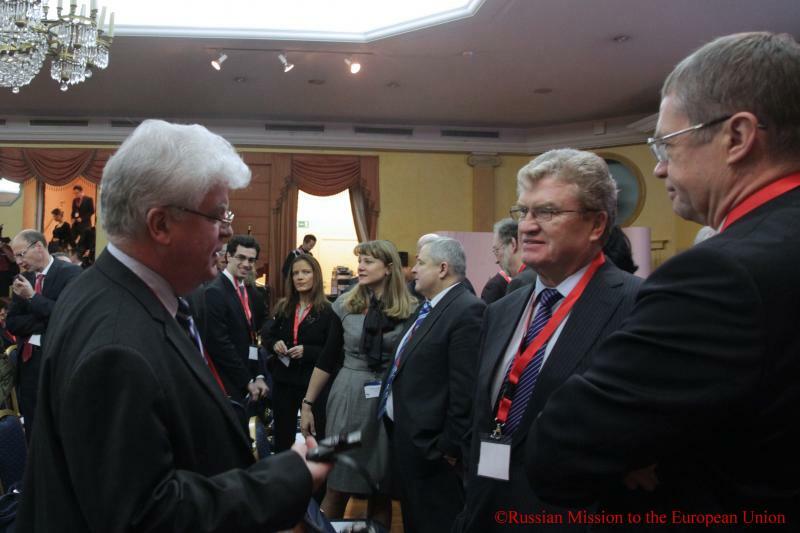 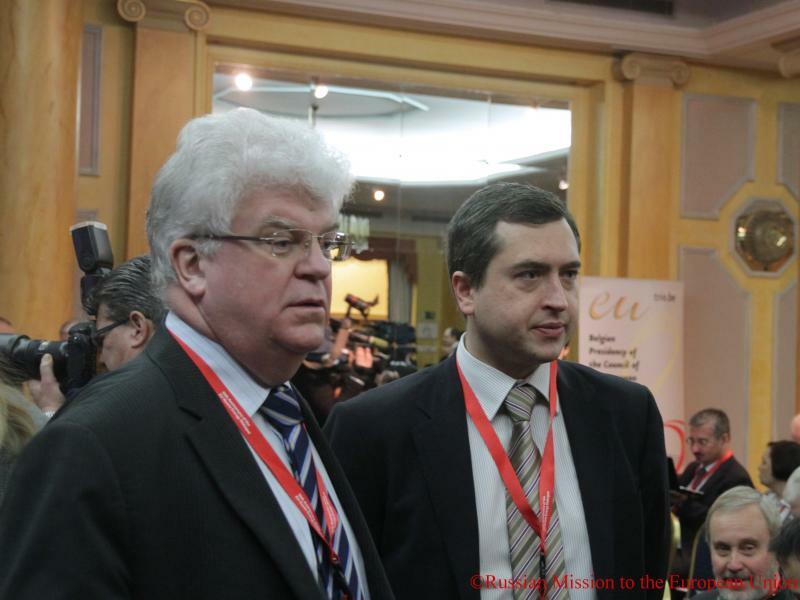 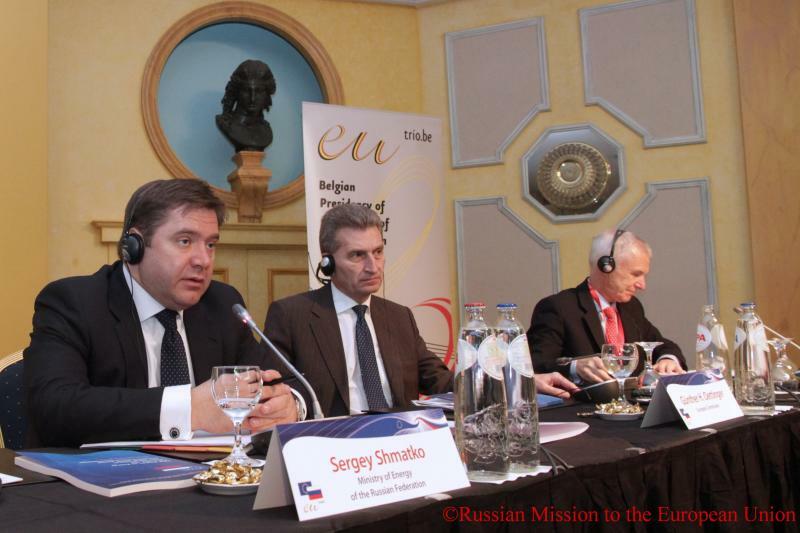 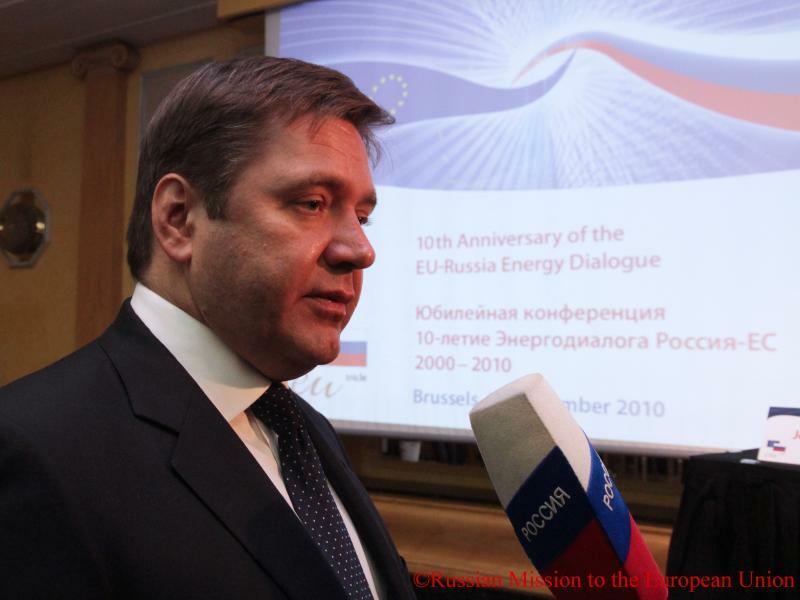 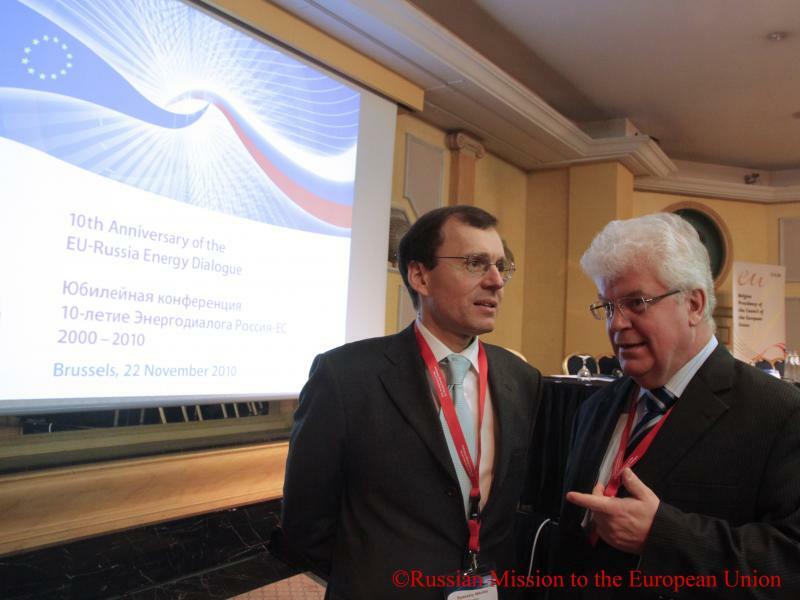 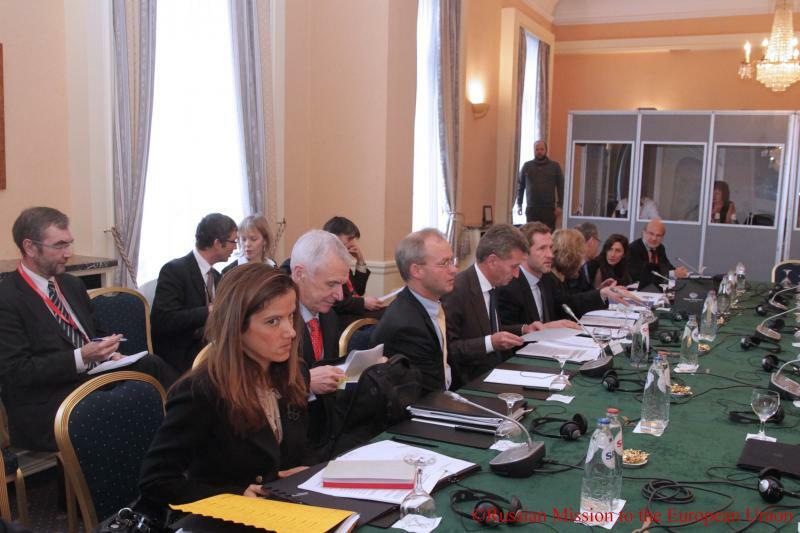 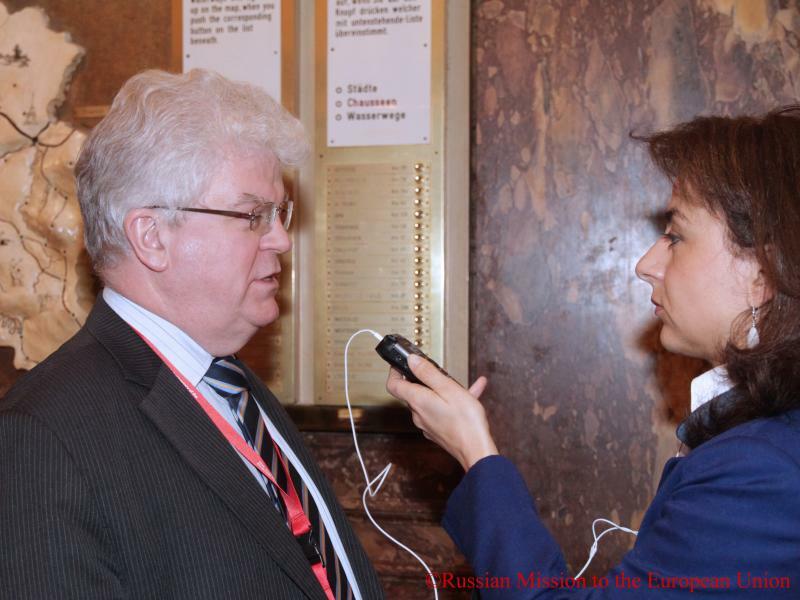 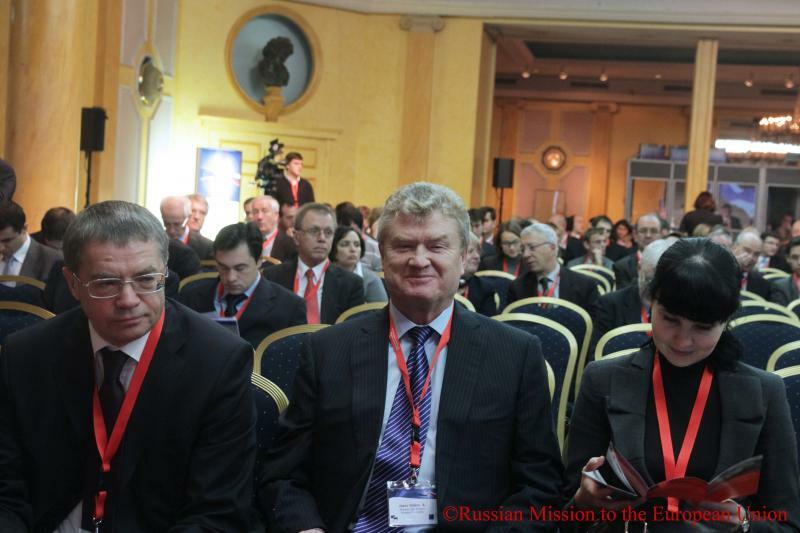 A conference dedicated to the 10th anniversary of the Russia-EU Energy Dialogue took place in Brussels on November 22, 2010. 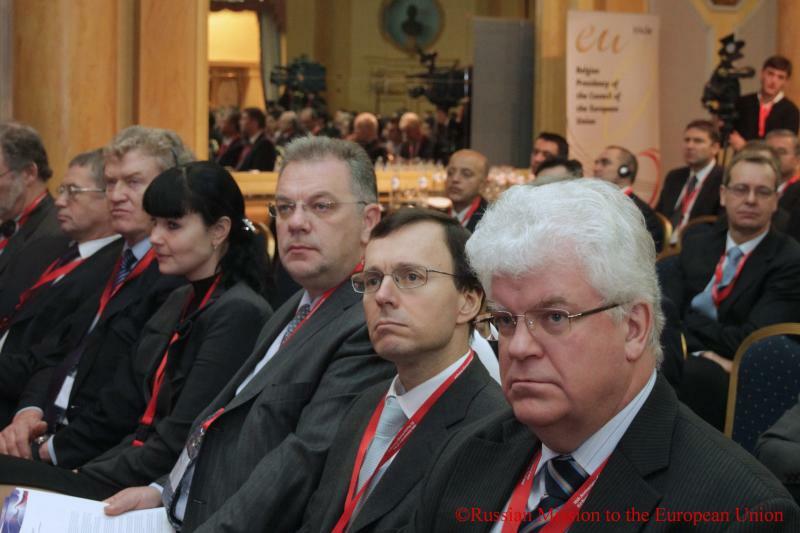 Minister of Energy of the Russian Federation Sergey Shmatko, Minister for Climate and Energy of Belgium Paul Magnette, European Commissioner for Energy Gunther Oettinger, Deputy Chairman of the State Duma of Russia Valery Jazev, Permanent Representative of the Russian Federation to the EU Ambassador Vladimir Chizhov, Director General for Energy of the European Commission Philip Lowe, Director General for Research of the European Commission Robert-Jan Smits, representatives of major energy companies from Russia and EU member states, industrial associations, academic circles participated in the Conference. 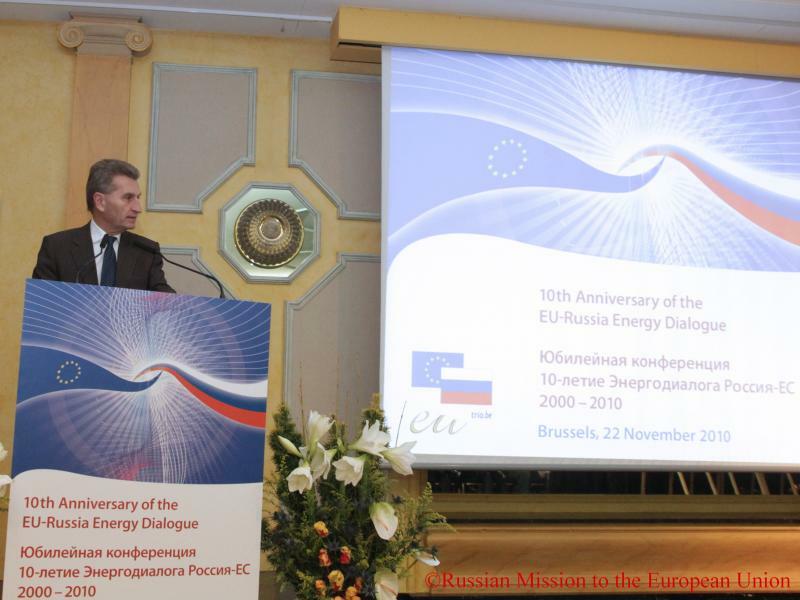 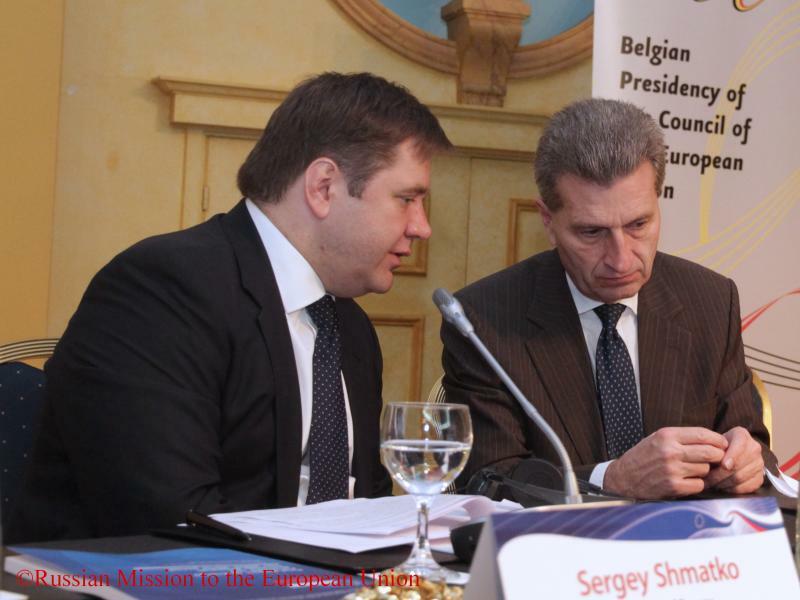 On the same day the 5th session of the Permanent Partnership Council on Energy was held under the co-chairmanship of the Minister of Energy of the Russian Federation Sergey Shmatko, Minister for Climate and Energy of Belgium Paul Magnette and European Commissioner for Energy Gunther Oettinger.